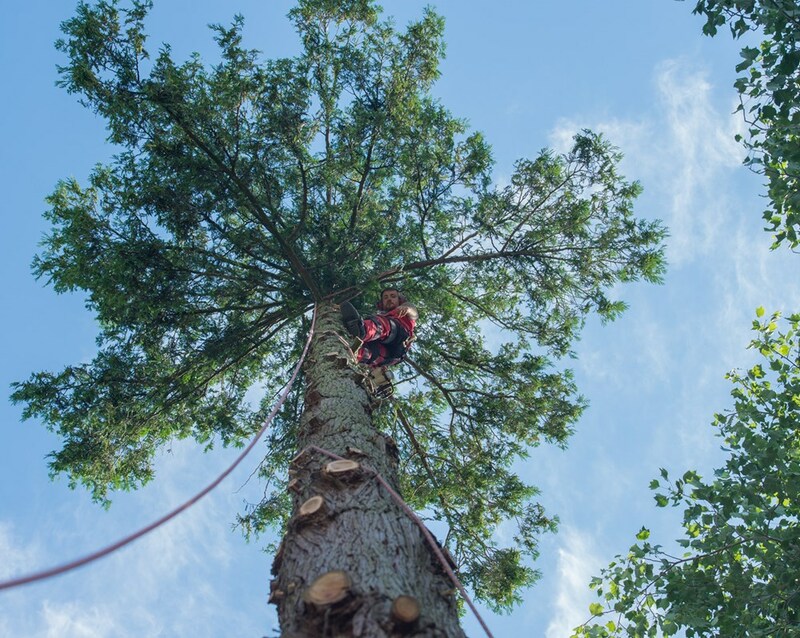 Lakewood Tree Surgeons provide a wide range of services for all your tree surgery needs. Based in Chandlers Ford, Hampshire we are a professional company looking to provide an excellent standard of work, at a reasonable price. We undertake all aspects of tree work, from small gardens to larger commercial work, operating in Hampshire and the surrounding counties. We offer free quotations and advice, and we are available anytime. The services we provide have been listed with a small description but if you have any further queries or feel your problem needs specialist attention please don’t hesitate to contact us for specialist advice. Health and safety is paramount to us, and the safety of not only our workers, but also those around us when working is our priority. Lakewood Tree Surgeon staff and sub-contractors hold all relevant NPTC certificates, qualifications and are fully insured. All tree work is carried out according to BS3998 (latest edition). Our climbing equipment also conforms to LOLER, and machinery complies with PUWER. All machinery and equipment is regularly checked and updated to ensure that it is safe and compliant with current legislation. Risk assessments are recorded for each operation to identify potential hazards. Enabling us to take positive steps to reduce any risk to persons and property and ensure a safe system of work. We hold an environment agency waste carriers license and recycle 100% of waste created.